Established in 1963, David’s Bookshop and Music is a shop like no other. 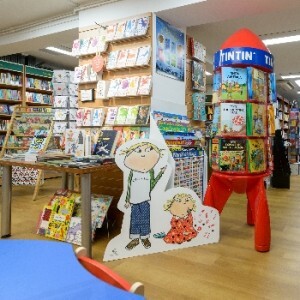 Occupying 12 & 14 Eastcheap in Letchworth Garden City, we offer a vast range of new and secondhand books, children’s books, music, and beautiful cards and gifts. 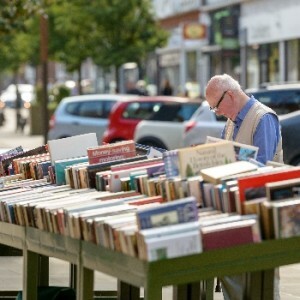 On the wide pavements outside you will find thousands of cheap books and records starting from as little as 50p. 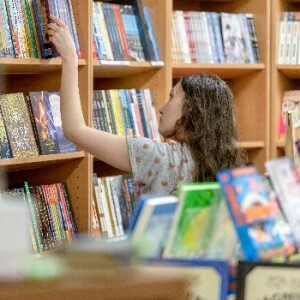 Come inside for the latest bestsellers, as well as a deep stock of backlist titles, carefully selected bargain and remainder books, a wonderful children’s section and 5 rooms of secondhand and antiquarian books. In the music department the vinyl revival is in full swing, with new and secondhand records for collectors and dealers with any budget. A large stock of cds, dvds, sheet music and music accessories completes the picture. As an independent business, we pay our taxes, pay the living wage and contribute to community life and the local economy. 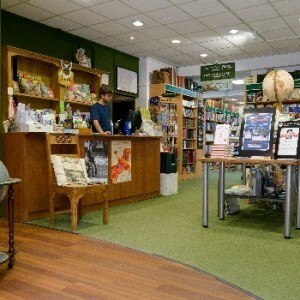 David’s has highly qualified and dedicated staff who can help you hunt down that particular book you were looking for. 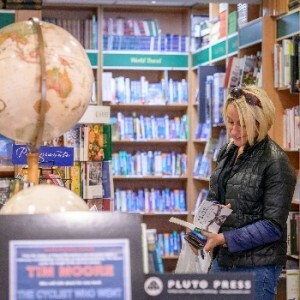 It also hosts a Visiting Authors Programme in the Autumn and Spring where customers can meet their favourite authors. Recent visitors have included Jacqueline Wilson, Mary Berry, Alan Johnson, Claire Balding, Alan Titchmarsh and many, many more. 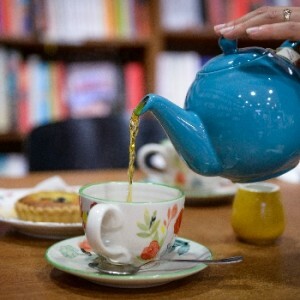 And don’t forget to visit our new café for a lovely meal or a cuppa and a cake.